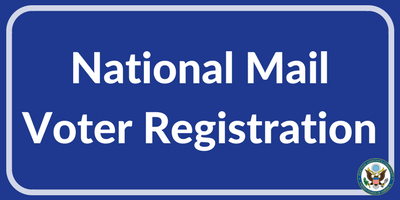 Our mission is to drive voter education and registration. We strive to increase the number of U.S. voters making ballot choices based on truthful and accurate information. Success will be measured through surveys and results at the polls. 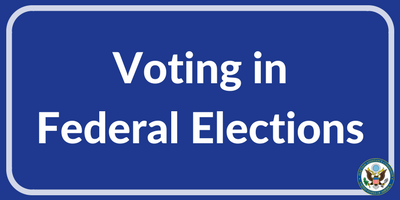 The federal election dates and deadlines presented here have been collected from official websites and representatives of chief election offices in all states and territories by the U.S. Election Assistance Commission. 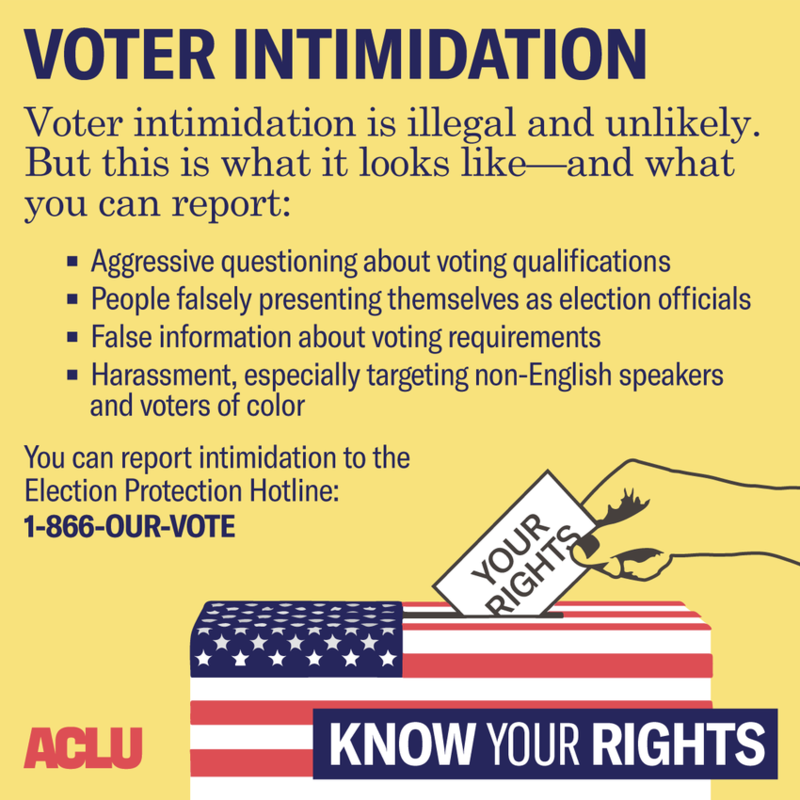 If you’re a college student, the result of elections can potentially have a huge impact on your everyday life — but you can’t make a difference in that outcome unless you actually vote. 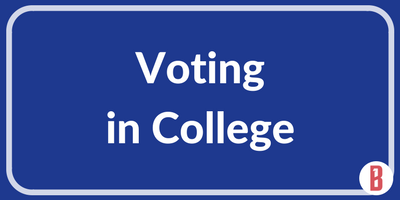 Of course, if you’re a college student, and especially if you are an out-of-state college student, voting in college presents a few challenges. 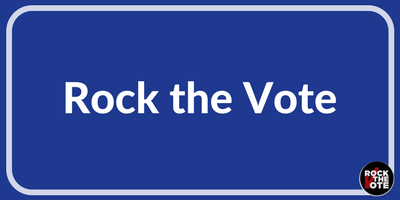 Rock the Vote is a nonpartisan nonprofit dedicated to building the political power of young people through pop culture, music, art, and technology. 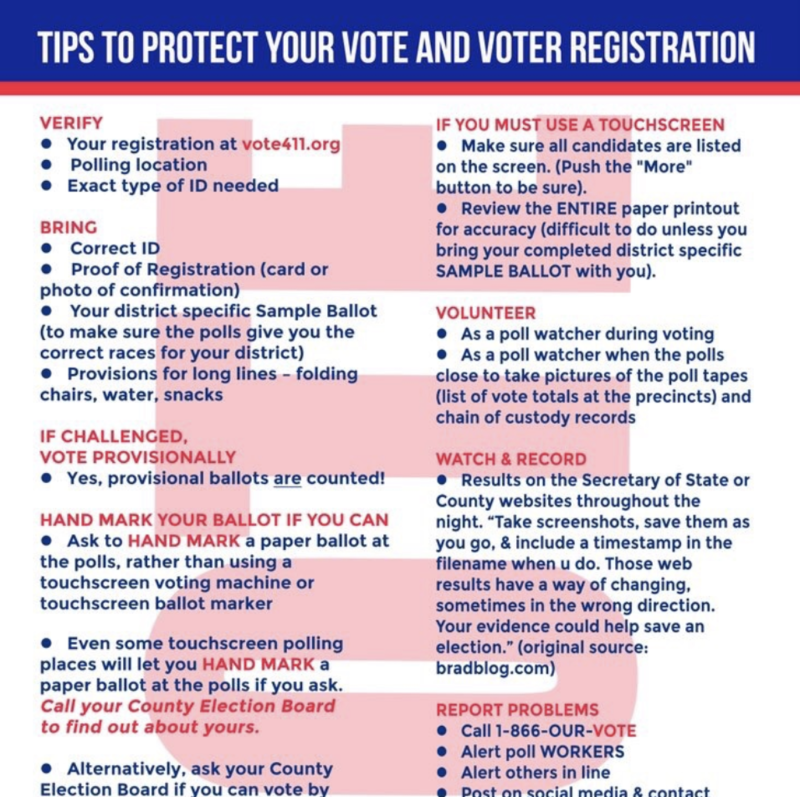 For over 25 years, Rock the Vote has been providing easy to use voter registration and supplies important election information throughout the United States. 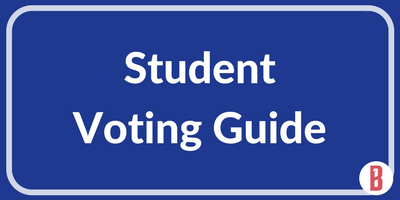 BestColleges.com’s comprehensive voter’s guide is replete with everything you need to know about voting in an election. 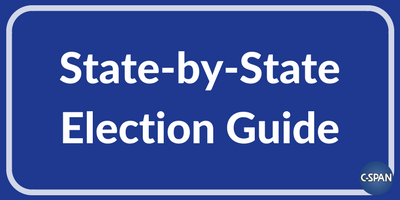 Their state-by-state directory explores voter eligibility criteria, residency requirements, registration deadlines, and other voting guidelines in all 50 states and the District of Columbia. 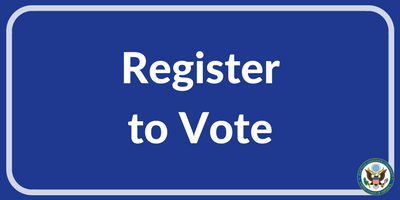 From registering to vote through casting a ballot on election day, informed voters are empowered voters. 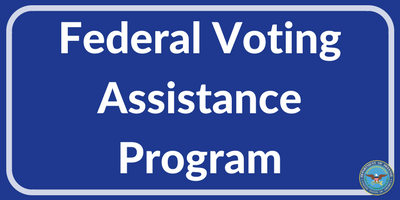 Here are 14 answers to 14 common questions from citizens about voting in Federal elections. 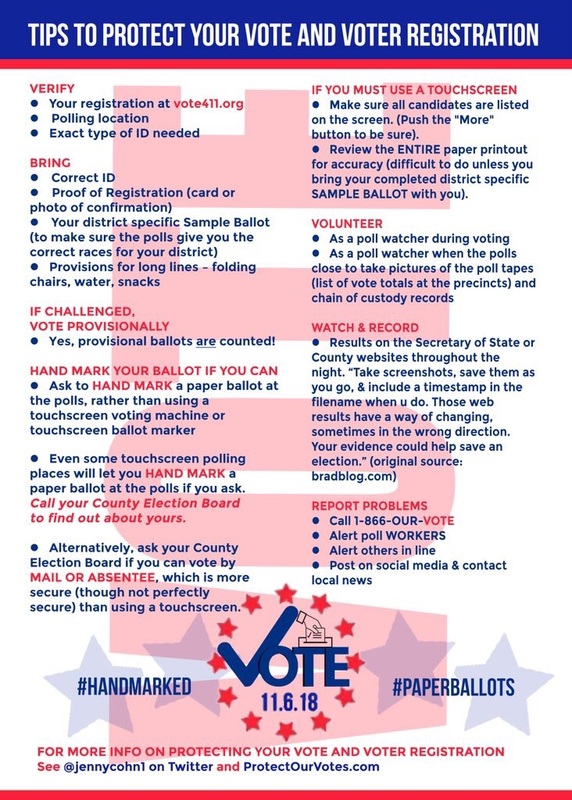 Need help with voting? 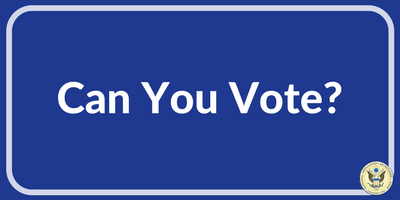 This nonpartisan web site was created by state election officials to help eligible voters figure out how and where to go vote. Scroll down this webpage from CSPAN to find a clickable map that will take you to links and information on your federal, state, and local candidates and issues, as well as general voter information. Enter your zip code for even faster results. Are you a uniformed service member or an American living abroad? Check out this website to figure out how you can vote.